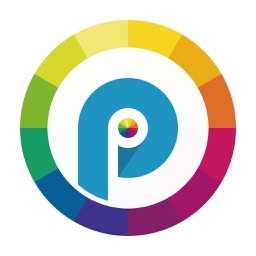 PixPronto Camera: Photo Editor, Filters & Effects by Safe Partner, Inc.
Show your photography and creativity skills with PixPronto. 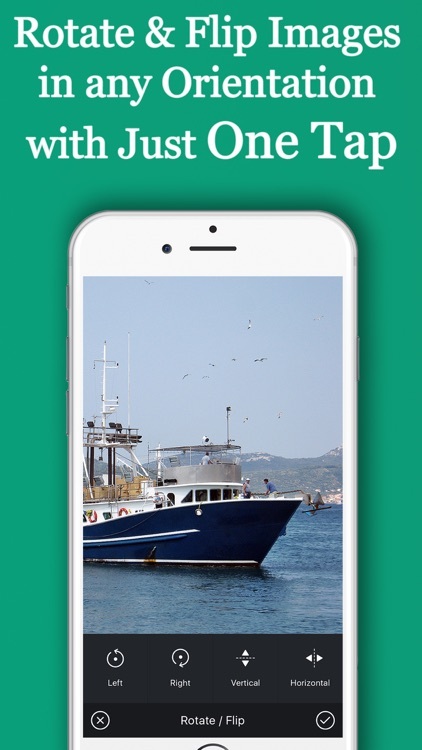 It is a fun and simple app to capture and share beautiful pictures & memories. 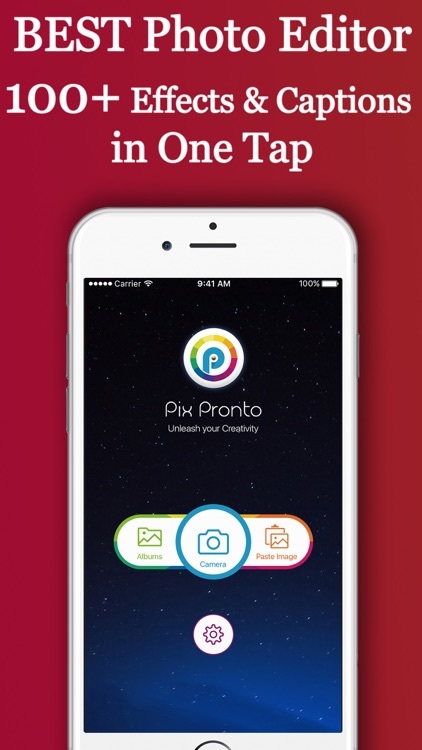 Pix Pronto is the complete app that you have ever wanted. 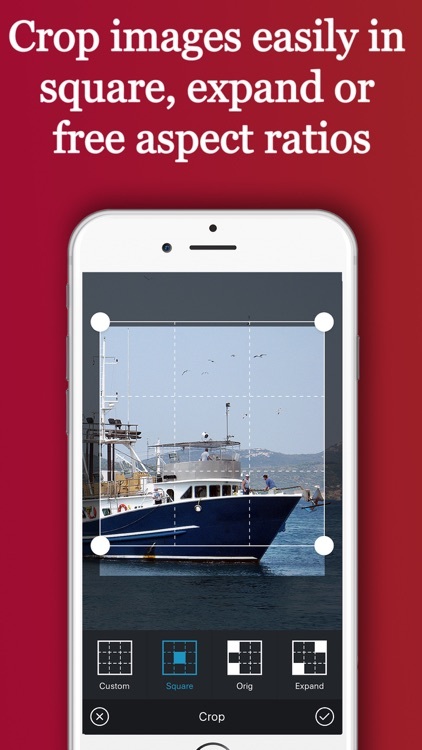 Just with few taps you can turn your pictures into great memories. 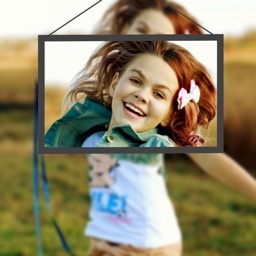 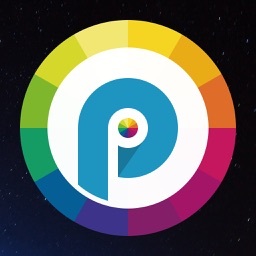 PixPronto is your best choice for capturing awesome photos and share them with friends on popular social networks. 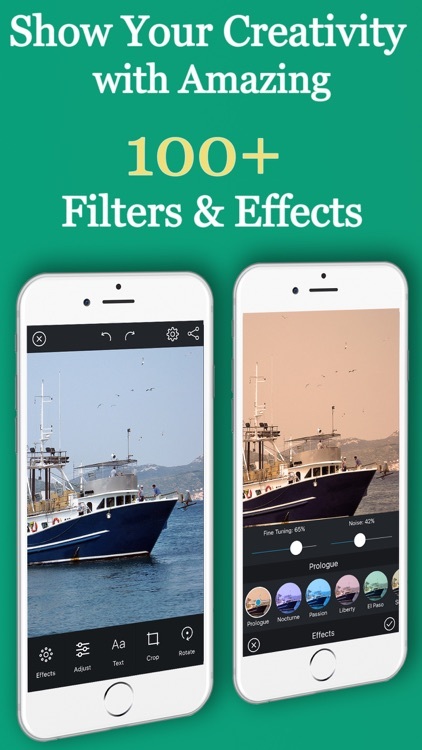 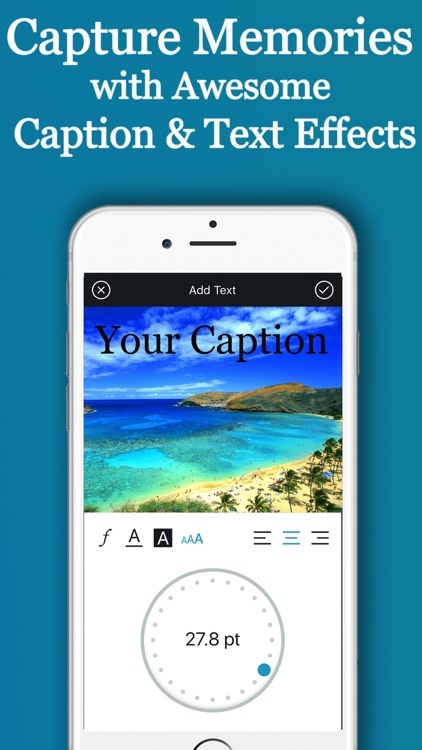 Apply numerous photo presets, adjust colors, crop, rotate and put captions on your photos easily. 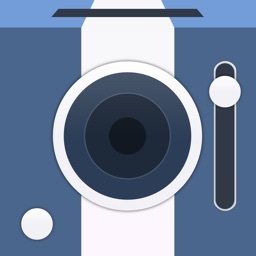 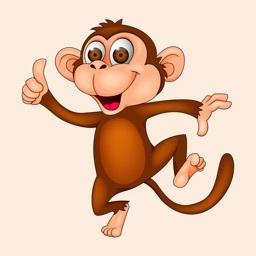 Share - Share photos to Facebook, Instagram, Twitter, iMessage or Email!